Is this property hotspot making a comeback? Investors in search of stability and yield amid the market downturn could find solitude in an old favourite this year. The February issue of Herron Todd White’s Month In Review report found that the Brisbane property market will see some growth in 2019, and overall will continue to see consistency in its property market. 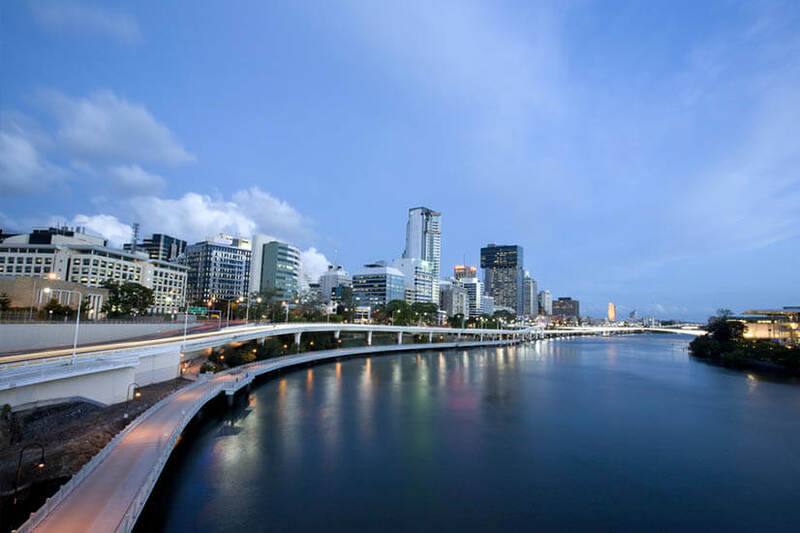 “Brisbane in the coming 12 months will, generally speaking, see a stable market across most locations,” the report noted. What could indicate those looming price rises is an influx of infrastructure projects, which are expected to drive employment up, a factor which the report stated is “sorely in need of improvement in Queensland”. “Some of these major projects will have national and international appeal – the Howard Smith Wharves project and the Queens Wharf complex in particular – which have a ﬂow-on for boosting our tourism and services sector,” stated the report. Also of importance is the capital city’s more affordable property when compared to Sydney and Melbourne and high levels of interstate migration figures. The report noted the inner and middle rings, particularly around 3 kilometres of the CBD, is unlikely to produce any bargains, but provide investors with some long-term investing opportunities. “This is solid real estate where our population likes to live and play. For example, this would include Enoggera out to Stafford in the north and Annerley through to Moorooka in the south,” the report stated. For Brisbane property, the report also mentioned to look for growth creation factors, such as renovatable properties on sizable blocks of land, larger allotments with solid long-term redevelopment potential and subdivisible land. Investors looking for where not to invest should be careful in the northern and western corridors pictured more so towards property investors, the report warned. “If there’s a predominance of dual occupancy and duplex structures or generic townhouse designs on offer, tread warily if your goal is capital gains,” the report stated. Despite the oversupply of apartments, those aimed at home owners have performed well, according to the report, and further supply has been predicted to slow down. “We aren’t recommending anyone rush back into this type of investor accommodation, but the future is looking less dire than it did a couple of years back,” the report noted. Although the broader Australian residential property market is in a down cycle, data experts and research houses are quick to point out that the long-term trajectory is positive for property investors. You can read more about how the property market has been performing since 1999 here.